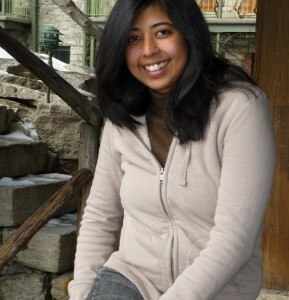 Rehana Mirza has been named co director of the writers lab. Michael Lew is co director of the writers lab. Playwrights Michael Lew (MICROCRISIS, STOCKTON) and Rehana Mirza (BARRIERS, THE GOOD MUSLIM) take the helm as co-directors of Ma-Yi Theater Company’s Writers Lab succeeding co-director Lloyd Suh and co-director Qui Nguyen, it has been announced by Ma-Yi Artistic Director Ralph Pena. Additionally, the six year-old Ma-Yi Writers Lab welcomes five new playwrights into the Lab: affectionately known as “labbies” they are Samantha Chanse, Mia Chung, Edgar Mendoza, Don Nguyen and Susan Soon He Stanton. Founded in 2004 by playwright Sung Rno, the Ma-Yi Writers Lab is the largest resident company of Asian American playwrights ever assembled. It serves a dual purpose, providing both opportunities for the new generation of Asian American artists to write about their experiences, and also providing the Drama Desk & Obie Award-winning Ma-Yi Theater with a steady stream of quality new, ‘homegrown’ works for the company’s repertory. Among those works were this season’s critically acclaimed MICROCRISIS by incoming co-director Michael Lew, along with Lloyd Suh’s THE CHILDREN OF VONDERLY, Qui Nguyen’s SOUL SAMURAI, Mr. Suh’s AMERICAN HWANGAP, and Michi Barall’s RESCUE ME. About RESCUE ME – “a whiz-bang stylish production,” The New Yorker; “Winningly irreverent. Giddy and infectious,” Theatermania; “a splendid collaboration between debut playwright Michi Barall and veteran director Loy Arcenas,” Time Out New York. About AMERICAN HWANGAP – “Suh’s play is full of surprises and genuine lyricism. Four stars!” Time Out New York; “Smart ensemble assembled by helmer Trip Cullman delivers the carefully detailed character work that goes into knowing how to make ‘em cry after you make ‘em laugh,” Variety; “lovingly drawn from the very first line. A delight! Thrilling!” The New York Times. And about SOUL SAMURAI – “[SOUL SAMURAI] is smart and funny stuff that’s deftly supported by Robert Ross Parker’s sure-handed production,” Village Voice; “a 100-minute thrill ride that never lets up,” NYTheatre.com; and “a glorous melting pot of influences and inspirations…theatre at its best,” Backstage. 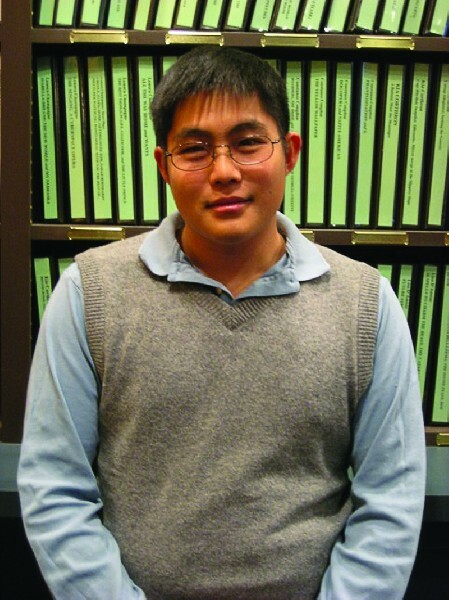 Among Ma-Yi’s current group of “labbies” – an impressive 23 in all – are: Michael Lew, Rehana Mirza, Michi Barall, J.P. Chan, Samantha Chanse, Nora Chau, Carla Ching, Dustin Chinn, Mia Chung, Patricia Jang, Mrinalini Kamath, Jon Kern, Edgar Mendoza, Don Nguyen, Qui Nguyen, Eugene Oh, A. Rey Pamatmat, Kyoung H. Park, Sung Rno, Maureen Sebastian, Nandita Shenoy, Susan Soon He Stanton, and Lloyd Suh. Up next for the Drama Desk and Obie Award-winning Ma-Yi Theater Company – beginning previews on January 11 prior to opening officially on January 18 – is Mr. Pena’s FLIPZOIDS at the Peter Jay Sharp Theatre (416 West 42nd Street). In FLIPZOIDS, a 70-year-old woman -- a recent immigrant from the Philippines - crosses paths with a young Filipino man on a deserted beach in Southern California. Far from their native land, a cautious friendship ensues as they attempt to reconcile their very different understandings of their old home, and try to fit in to their new one. The cast of FLIPZOIDS features the beloved Filipino-American actress Ching Valdes-Aran (Bway's WILD PARTY, Off-Bway's AN ORESTEIA and DOG EATERS), Carlo Alban (a regular on TV's "Prison Break" and "Sesame Street" and the film "Whip It" with Drew Barrymore), and Tina Chilip (GOLDEN CHILD and JOY LUCK CLUB). FLIPZOIDS has lighting design by James Vermeulen (Ma-Yi's "The Romance of Magno Rubio"; Bway: "Design for Living"; Off Broadway: "Mr. Fox: A Rumination"); sound design by Fabian Obispo (Ma-Yi's "The Romance of Magno Rubio," "No Foreigners Beyond This Point"), and scenic design by Mr. Arcenas. 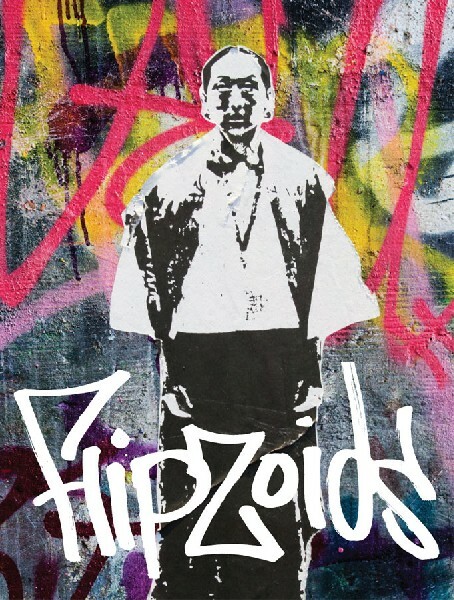 FLIPZOIDS will perform at the Peter Jay Sharp Theater (416 W. 42 St.) January 11 to February 6. Performances Tuesdays to Saturdays at 7:30 p.m. with matinees at 3 pm on Saturdays and Sundays. Tickets are $30 and $40 and can be reserved by calling Ticket Central at 212-279-4200. Founded in 1989, MA-YI THEATRE COMPANY is a Drama Desk and Obie Award-winning, Off-Broadway not-for-profit organization whose primary mission is to develop new plays and performance works that depict Asian American experiences. Its numerous acclaimed productions include last season's hit production of RESCUE ME by Michi Barall, Lloyd Suh's AMERICAN HWANGAP, SOUL SAMURAI, THE ROMANCE OF MAGNO RUBIO, THE CHILDREN OF VONDERLY and wAve. Through successful programs such as the Writers Lab, Ma-Yi emboldens a new generation of Asian American artists to voice their experiences, while developing a steady stream of quality new works by Asian American playwrights for its own performing repertory. Ma-Yi Theater Company productions have earned nine Obie Awards, numerous Henry Hewes Award nominations, a Drama Desk nomination and the Special Drama Desk Award for more than two decades of excellence and for nurturing Asian-American voices in stylistically varied and engaging theater.